On October 27th a new player hits the Denver, Colorado nightlife scene. Taking over the home of the former City Hall Event Center, Temple Nightclub will be a state-of-the-art immersive nightlife experience feature beautiful lighting, major talent, and an amazing sound system. The club itself will serve as one of four key components in Denver’s new Zen Compound. Expect to have your mind blown by this soon-to-come amazing Colorado venue. Temple Nightclub will bring an all-new Colorado nightlife experience. 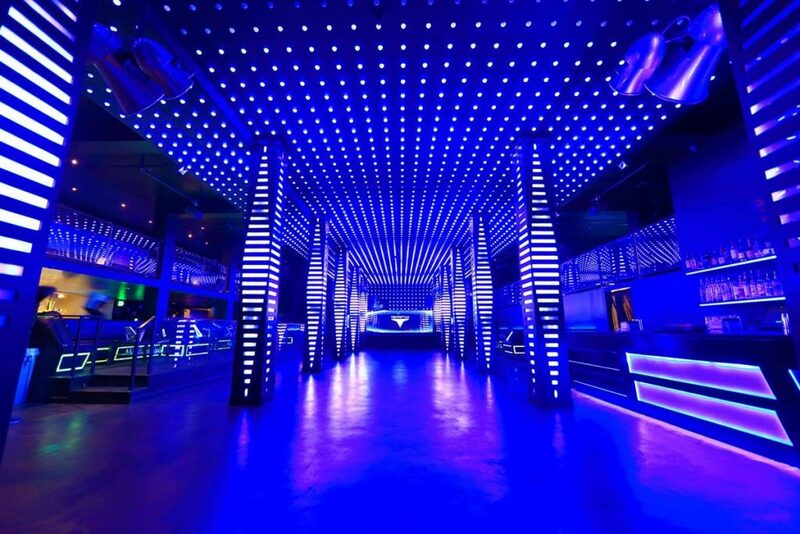 To begin with, the immersive new nightspot will feature 100,000 state-of-the-art LED lights. It will also feature a brand new Funktion One Sound System. The club will be one of just three venues in the country to feature this sound system. “We want the building to feel like it’s alive and its Artificial Intelligence is reacting to your presence.” Says designer and creator of the concept, founder, and CEO Paul Hemming. “I consider myself an Artpreneur, where my concept can incubate music, art, and technology into a whole organism. We selected Denver because of the population base, as well as the growth and development becoming more diverse and international in their backgrounds and passions, which is the composition of the Zen Compound brand.”. The Arrival and Grand Opening weekends, set to happen on October 27th and 28th, and November 3rd and 4th consecutively. They will feature a bevy of top-tier EDM talent. Blasterjaxx and Showtek commence The Arrival; Nervo and Makj will take on The Grand Opening. Therefore Temple Nightclub is showcasing that they will obviously be a force to be reckoned with. Temple Nightclub Denver will be Hemming’s second location after he created the first in San Francisco. It will be one concept of the four set to occupy the Zen Complex that’s slated to be complete in early 2018. The Zen Complex will also feature concepts of a co-working space, an art gallery, and a coffee and cocktail bar. Temple Nightclub will take up the bulk of 25,000 square foot space, at 16,000 square feet. The space will also feature a DJ booth at the center of the dance floor and three levels. All will feature bar access. Check out their upcoming events here, and join Denver in opening the futuristic new Temple Nightclub!